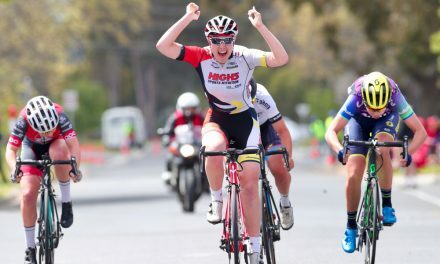 After a stunning solo victory on Stage 2 of the Mersey Valley Tour, the High5 Dream Team’s Lucy Kennedy has made it back to back wins after outsprinting tour winner Grace Brown to take the Stage 3 victory. 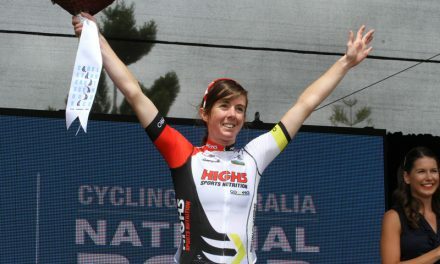 Kennedy also picked up six points over the three climbs, to stitch up the Queen of the Mountains jersey. For Kennedy, the two stage wins helped to offset the disappointment of crashing in the opening stage time trial. 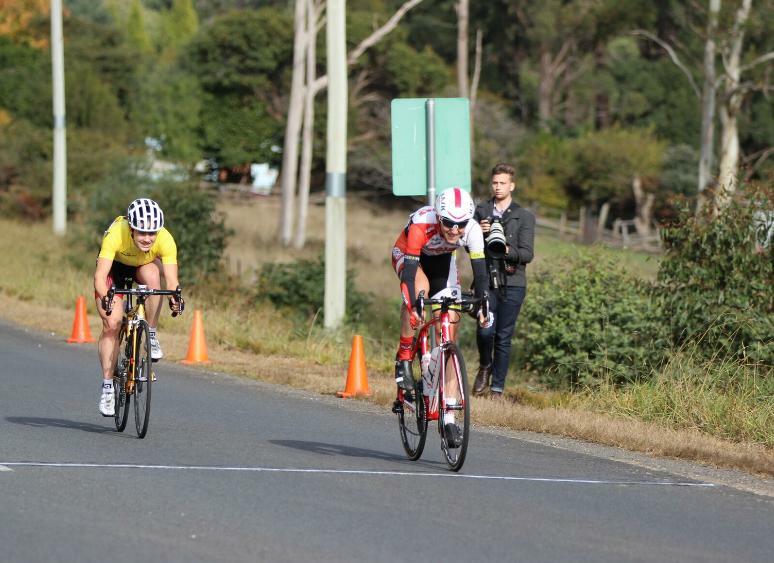 With a strong Holden Women’s Racing outfit dictating proceedings, it was up to Kennedy’s High5 Dream Team teammates to get her into the best position for the final climb of the day. The stage wasn’t without drama after another rider crashed into Kennedy after the first climb, sending her to the ground again, before a frenetic chase back to the leaders. 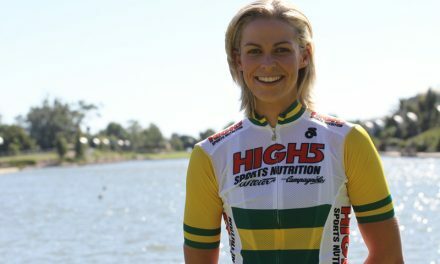 In a return to form for the defending series champions, young gun Jessica Pratt finished second in the Under 23 Classification, and the team won the Teams General Classification. 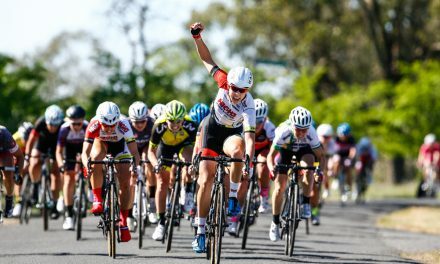 The National Road Series now pauses for the winter break, with the High5 Dream Team back in action at the 2017 Tour of the King Valley from 25 August.